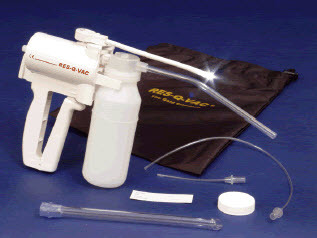 A Yankauer’s primary use is to aspirate fluid and debris from either a surgical site or body orifice. There are two different types of Yankauer’s. 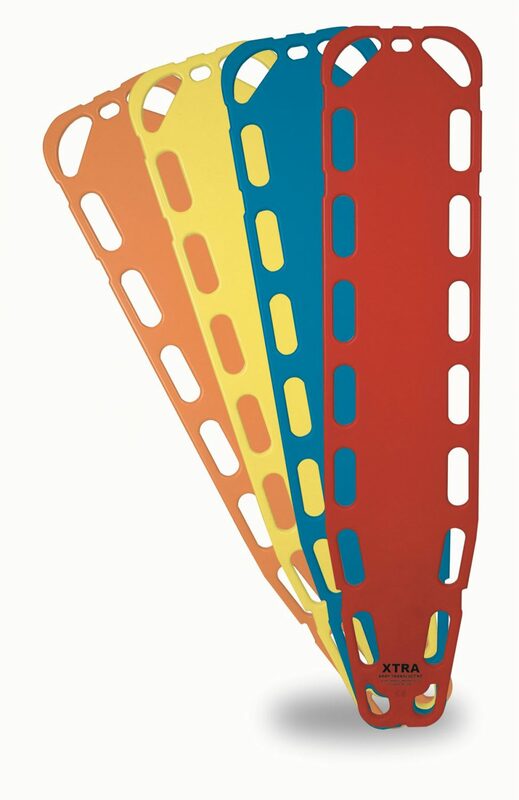 The Rigid and the Soft. 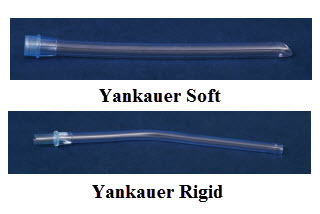 As you will see from the images the rigid yankauer is not flexible where as the soft yankauer has more movability.